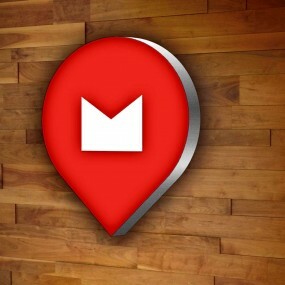 Global brand building by design. Shining the best light on luminaires targeted to architects and interior designers. Phillips-Ledalite creates ergonomic lighting products and technologies for commercial and institutional markets across North America, South America, Europe and Asia. With a brand position and reputation as a leader in general office and commercial lighting, Ledalite needs to stay one (or more) steps ahead of the competition. 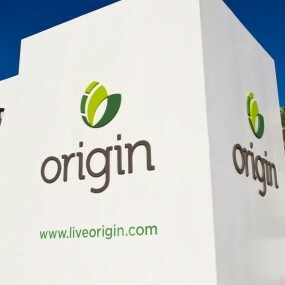 They do this through constant research and development of product and technology integration, and through an ongoing reinvention of marketing, communications and systems meant to simplify the complex information, data and options to their industry audience. 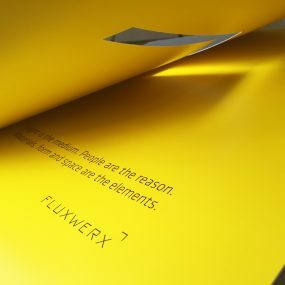 For over a decade, Industrial Brand has worked with Philips Ledalite to tell the unique development and technology stories for their products, in print and elsewhere. Appealing to architects, designers, electrical and construction contractor audiences with exciting new products while maintaining a consistent brand approach can be quite a challenge in its own right. Staying two steps ahead of competitors quick to adopt your every move kept us constantly innovating, and improving incrementally and in more significant ways. 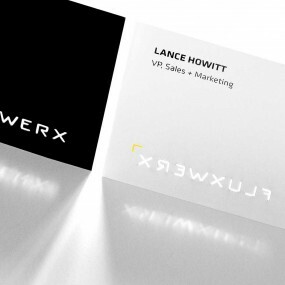 A significant part of our work was in designing logos for in-product technologies such as Meso Optics (a proprietary holographic optical film), Airwave (a revolutionary wireless switches), and Eco-Step (a product sustainability program). In addition, we evolved the existing collection of Ledalite technology brands such as Daylight Response to standardize a comprehensive system of identities. One of the requirements of regularly launching products is that you have to have a process in place to create content using prototypes. When we first started working with Ledalite, photography was done using film and extensive retouching. 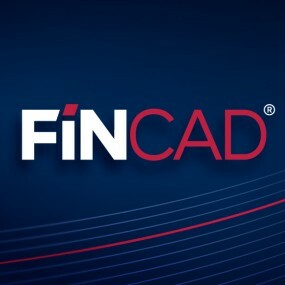 Over the years, we refined methodologies and adopted leading edge digital workflows, including, 3D rendering of products in some cases. 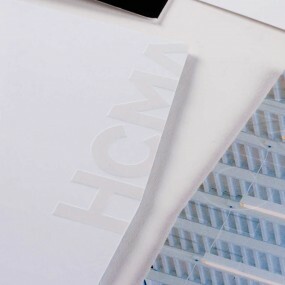 This allowed for incredible flexibility and cost and time savings without compromise. 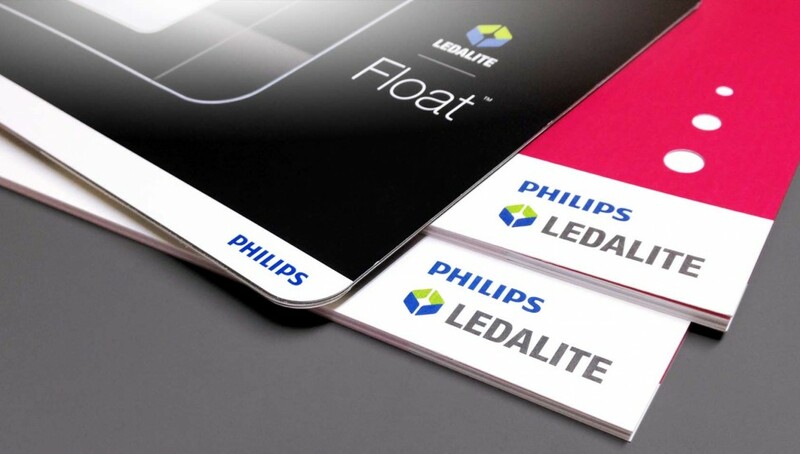 Throughout our time with Philips Ledalite, we’ve helped create and launch over a dozen industry-leading brands and products. One such example was the company’s first foray into LED technology. With a growing consumer demand for LED (light emitting diode) fixtures and a general perception that LED represents the technology of the future, Ledalite saw an opportunity to leverage its position as the industry’s leading innovator of architectural lighting to bring LED to their latest product. 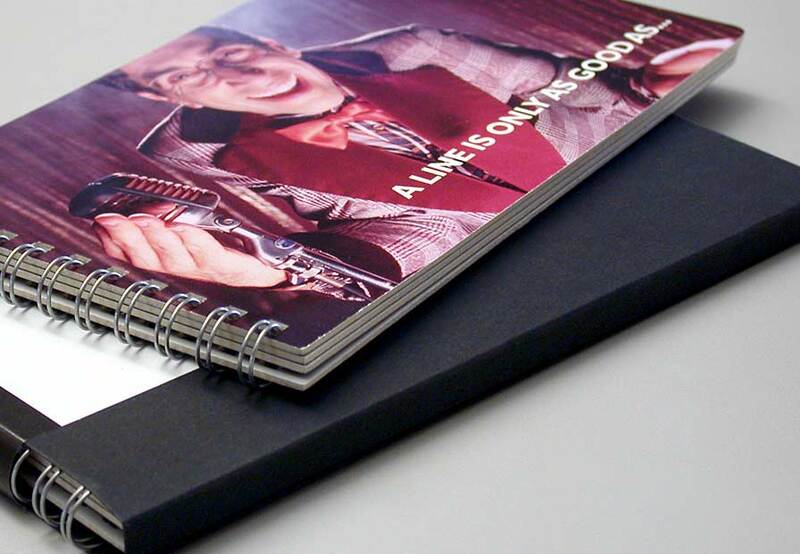 We took design lead for the overall look and feel of the product and design of the marketing collateral for this International product launch. Dubbed JUMP, this product would position Ledalite as the preeminent player in this emerging technology. JUMP was introduced to over 6,000 architects, lighting designers, engineers, and others around the world, to great success. 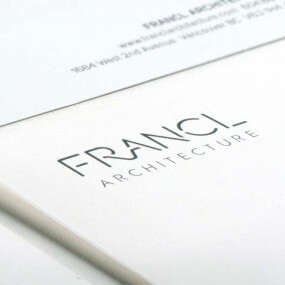 Our work has led the way for advertising in top design magazines such as Architect, Architectural Record, Form, Architectural SSL and LD+A, and multiple direct marketing campaigns over the years. 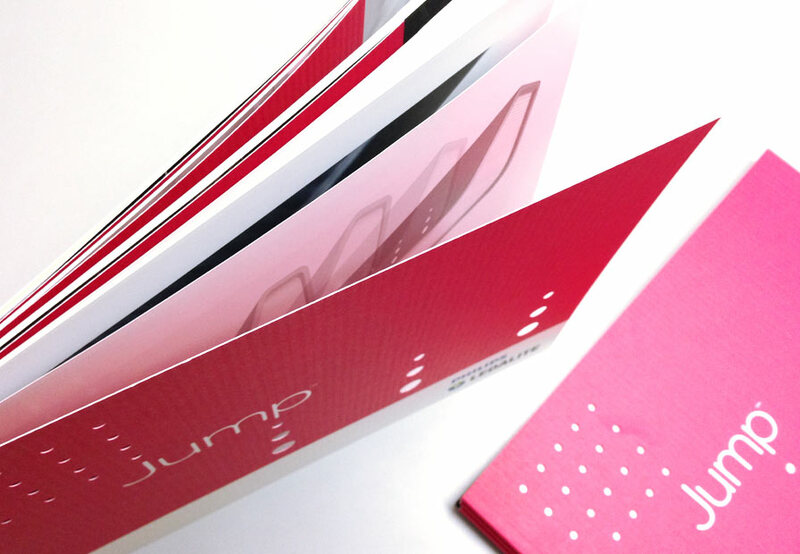 JUMP has also been internationally recognized for product innovation and design, and won a Red Dot Design Award and Architectural SSL Product Innovation Award. Over the time we’ve worked with Ledalite, the Langley-based company has retained its leadership position, and grown exponentially. 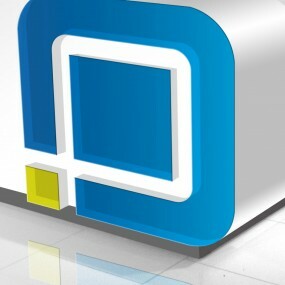 In 2008, the company was acquired by Philips. Who doesn't want to "live pleasant"? 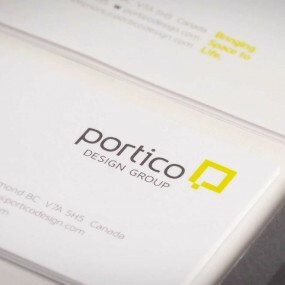 Crafting an illuminating brand for a Vancouver-based developer. 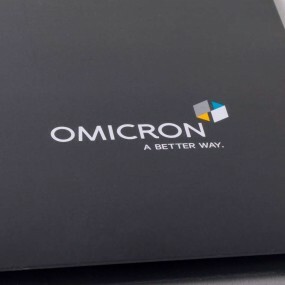 A sharp, credible brand for the future face of financial analytics software. 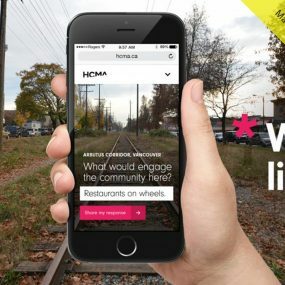 Making the connection between corporate growth and community engagement. 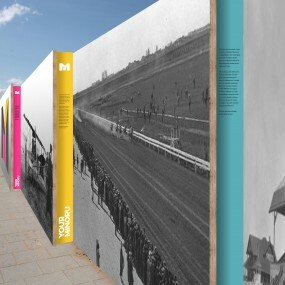 Taking curiosity to the next level: Generating community engagement and excitement for major civic infrastructure. An architectural practice with an eye to the future, exploring an unconventional online experience and break from the constraints of conventional practice. 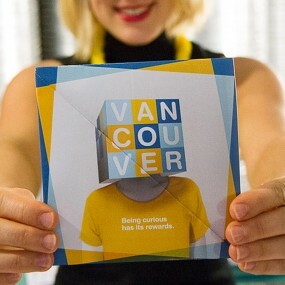 A new era: Marking the transition from their first 60 years to their next; a new brand strategy and identity brings balance to one of Vancouver’s oldest architecture firms. 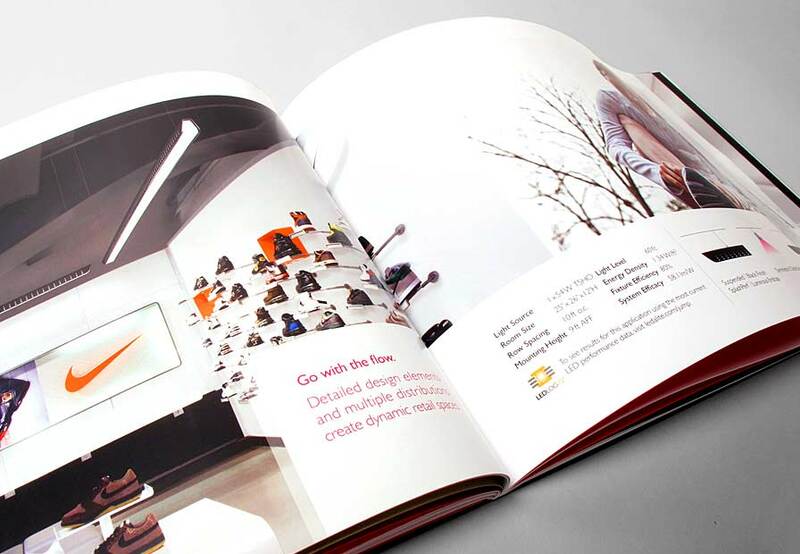 A step ahead: Making an impact while maintaining a disruptive and design-driven brand. 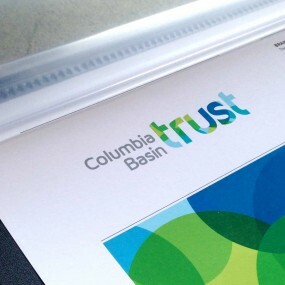 Creating flow for the Columbia Basin Trust: Respecting a legacy treaty, and mapping out a brand new identity for the future of an integral regional organization. More than a superficial look in the mirror—a new era for this top AEC firm brings new meaning to the word ‘better’. From one to many: An architectural icon grows from a brand of one man to a mature and experienced design team. Putting a development on the map in a neighbourhood worth stopping in. 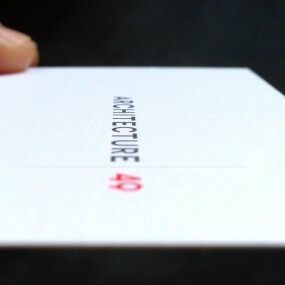 From six to one: A brand new national architectural practice comes together from a collection of unique firms. It’s a substantial task, with significant potential. Disruptive, designed, distinct. 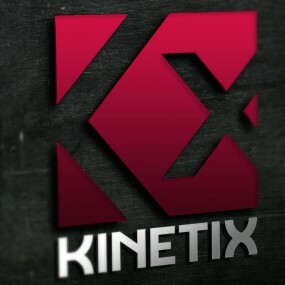 Building a solid brand for revolutionary commercial lighting technology. 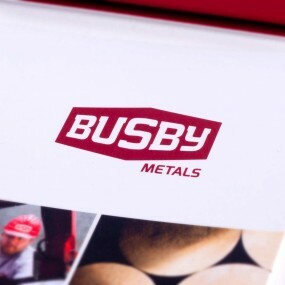 A makeover for a highly successful 50 year old company adds mettle to metal—copper alloys to be precise. Considered environments. Spaces revealed. 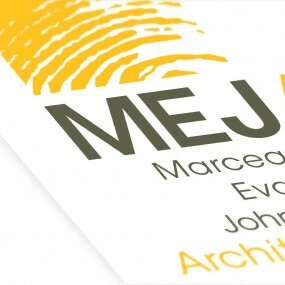 Rebranding a top architectural firm. Paving the way for a local success story to go from one backyard BobCat to major civil construction contractor. 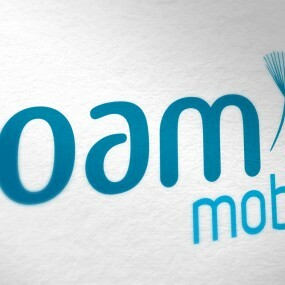 A liberating identity for Canada's newest entrant into mobile phone services. Renovate or rebuild was the question we considered in positioning these Calgary-based architects. Re-engineering success. Opening new paths to the future for a mechanical engineering firm. 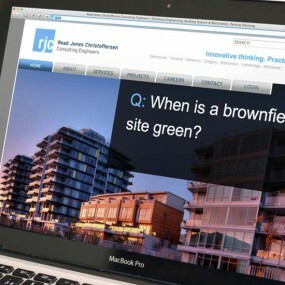 Asking the right question reveals innovative thinking for this engineering website redesign. 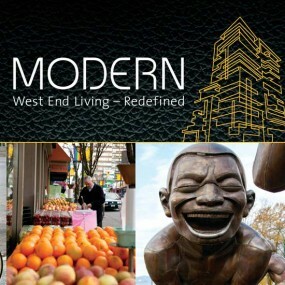 West End Living—Redefined. A boutique building offering lifestyle, comfort, & convenience for a modern lifestyle. 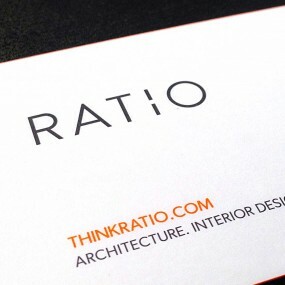 Repositioning an interior design firm as a collaborative business with years of experience & high professional standards. 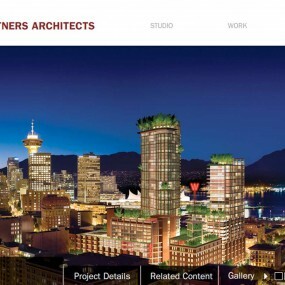 The construction of a world-class signature building leads this Vancouver icon to a fresh, re-imagined website experience. 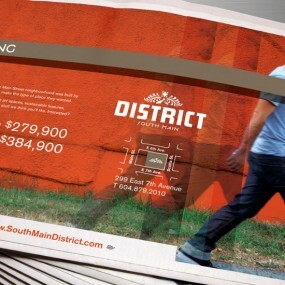 Turning a corner on real estate marketing and creating a new District in our very own neighbourhood. Driven to succeed: Reinventing a forest products legacy into a high-demand, technology-focused renewable fuels dynasty. Giving rise to a uniquely progressive and green-focused community on Burnaby Mountain. 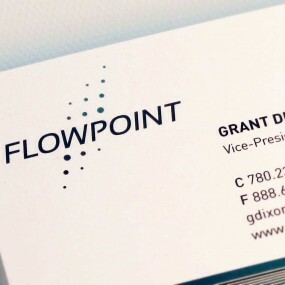 Bringing brand flow and a new identity for a company that’s all about measuring and controlling flow. Reviving a historic brand for a top collegiate athletic department brings on a win. Many architects express thoughts & stories purely through the buildings they create. Not so here. 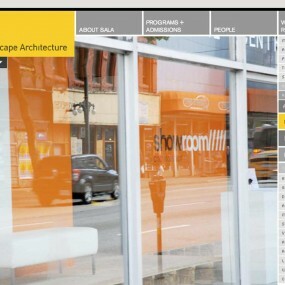 A leading architecture school gets a website bound to boost admissions. 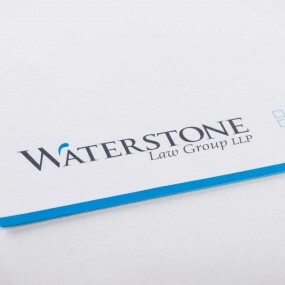 It started with giving this law firm an actual name, not just a long list of partners' names. 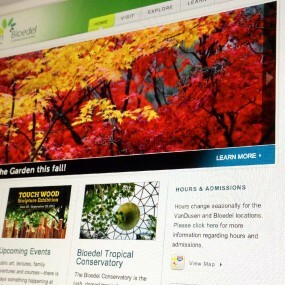 A brand evolution leads to a website as unique as the buildings this architecture firm designs. 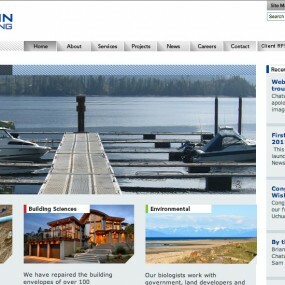 Re-engineering an engineering firm's website to better better reflect their mission and services. 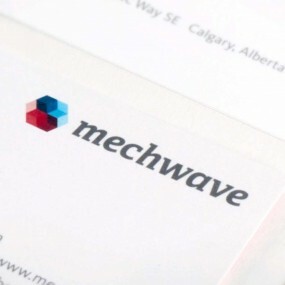 From plastic boxes to technology solutions; increasing the marketing bandwidth of a manufacturing company to deliver a competitive edge in telecommunications. 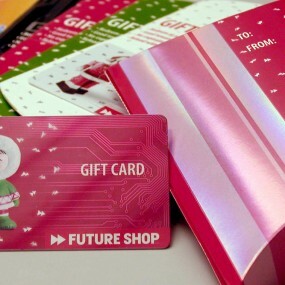 A cute little Inuit character, a reindeer and a robot transform the holidays for this leading electronics retailer. A connection to our past. 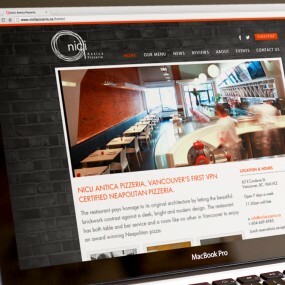 Leveraging local history for an authentic pizza and old world Italian cuisine neighbourhood experience. 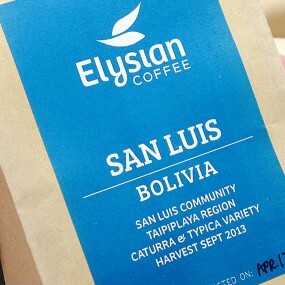 After launching this coffee company's new identity we take our morning coffee much more seriously. Walking the fine line from grape to bottle. 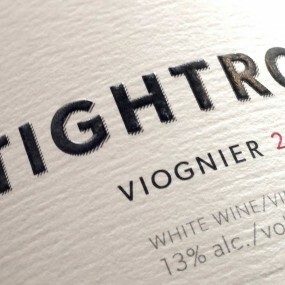 A talented couple take on the best of BC wine. We ask ourselves, "What would Jesus do?" 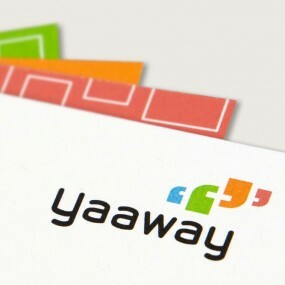 for this online social network site identity. 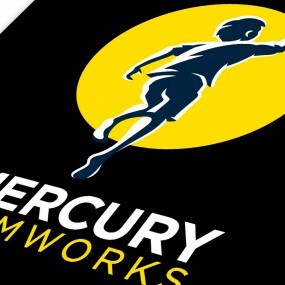 From deep space to exploring the potential, dreams, aspiration, creativity and imagination of an entertainment company. 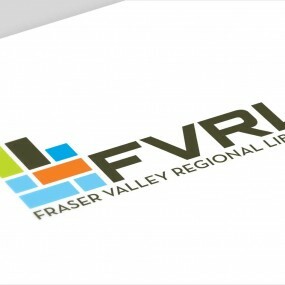 Bringing a regional library system into the 21st century. Looking beyond books and exploring semaphores. 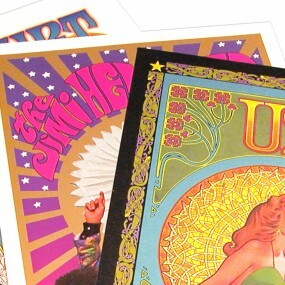 The latest in printing technology piggy backs on rock posters by legend Bob Masse. 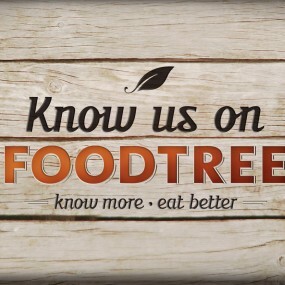 The more we know, the better we eat. Merging technology with the sustainable farming methods of our past is our future. ‘In the Kitchen’ goes independent. 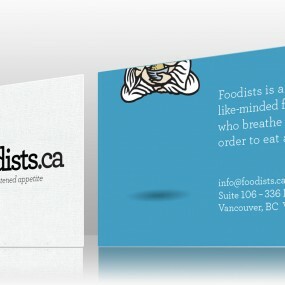 Taking the Industrial Brand food blog to the next level. 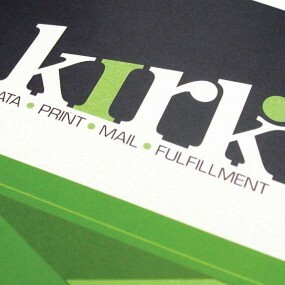 Overcoming ubiquitous postal imagery and brand confusion with a little green ball. Sign up to stay informed and receive updates and advice from time to time. Founded in 1998, Industrial Brand has evolved to specialize in brand strategy and creating a distinctive market position for architecture, engineering, and construction (AEC) and other professional services firms. 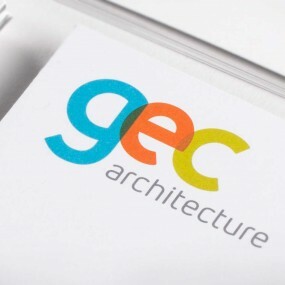 We believe changes in technology and the workforce are creating opportunities in the AEC industry and its leadership must adopt new branding and marketing approaches or be left behind. 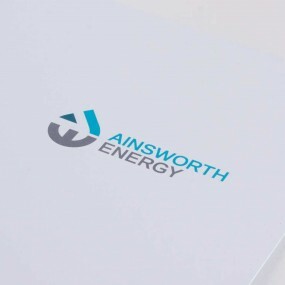 We understand what it takes to get partners and managers to a consensus; to engage with and deliver a new identity to employees and external audiences; and to get the attention of your prospects. Thorough research leads to solid strategy, insights to ideas, and only then, effective communications. We help our clients identify, clarify, and share their unique stories to generate new opportunities and thrive in any economy. 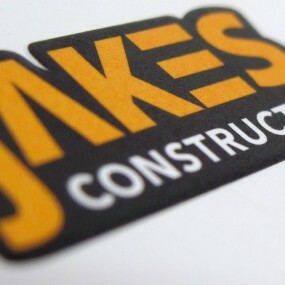 Give us a call, drop us a line. We're listening.